Many times, astral entities or shadow parasites will intrude into our fields. They will desperately be trying to cling on and hinder your pathway to enlightenment. Whether conscious or unconscious we make agreements with them when we have moments of fear or need. These entities will attach themselves to us, usually promising some aspect of ourselves comfort in exchange for living vicariously through us. 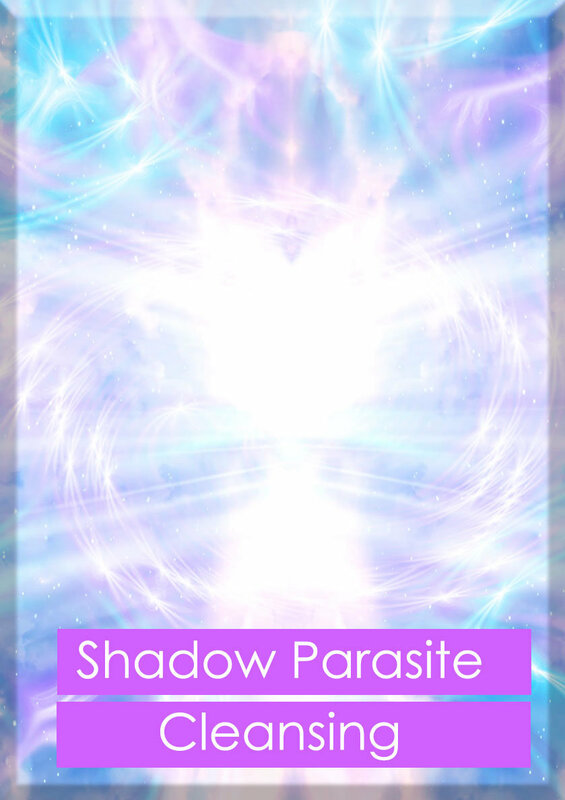 A shadow parasite cleanse consists of 3 sessions in quick succession. Once you book Jerry will ask for a photo and once he connects will let you know the best way forward. These exchanges are almost never worth it, as the astral entity is just as subject to distortion and the illusion of polarity as are beings of the 3rd dimension. They often feed on addictions of various types, be they for substances or people. Some really enjoy anger and violence, and will spur arguments and feed off karmic situations, adding to the intensity of the karma. Sometimes, relationships between people are actually relationships between entities attached to them. It is always of benefit to release these beings into light, so that they can move onto their next stage of development and you can be free of their parasitic influence. Before you seek a doctor for anger, stress or depression be sure that you are not being attacked by energy parasites. We will also de-programme you from any military programming that may have been installed within your energy field or your memory patterns. Often it is unknown and sometimes a client may be aware of this. It can often be traumatic and we understand this work deeply. Jerry has been involved in this work for sometime and can guide you, support you and assist you through this process. Pyramid shadow parasite cleansing starts from £1000. If the work that needs to be done is extensive (beyond what is priced heer) Jerry will discuss the cost with you. You can decide to contimue or receive a refund. Once you have ordered this product you will be contacted by Jerry to arrange a consult at your convenience. If this is your first healing please be sure to book your initial consultation first.